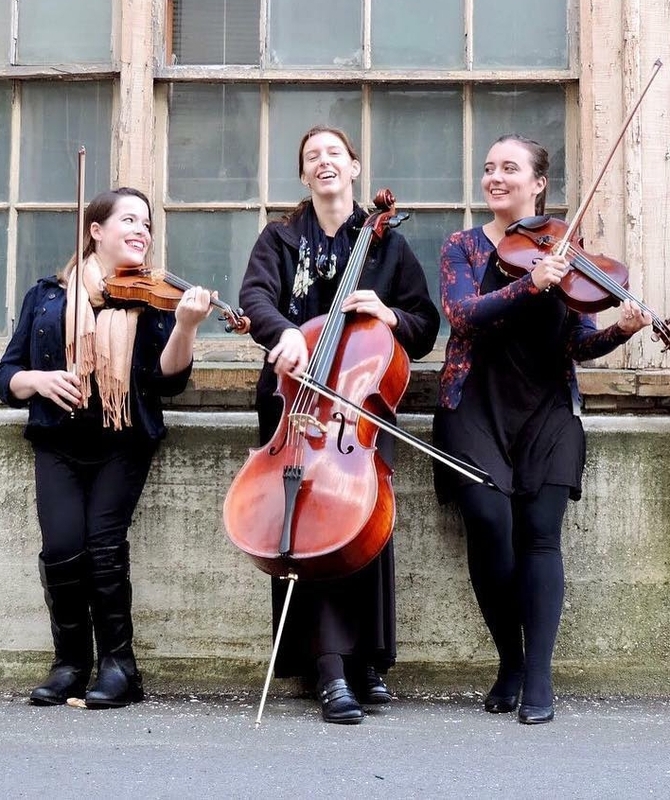 Beyond just the Blackstone Valley String Quartet, we are the Blackstone Valley String Quartet & Ensembles! We offer a variety of solo, duo, trio, & quartet packages. We offer any combination of violin, viola, cello, guitar, and piano. For pricing & information regarding our different packages, please visit our Rates page. Please see below for ensemble combinations! We will be adding more and more music videos, so make sure to check back frequently for updates!